Part I: Before reading the book. On March 30, 2018, around 3 pm I was waiting for a meeting in a room I have never been before. I was looking around and a yellow book laying on a book shelf caught my eye. 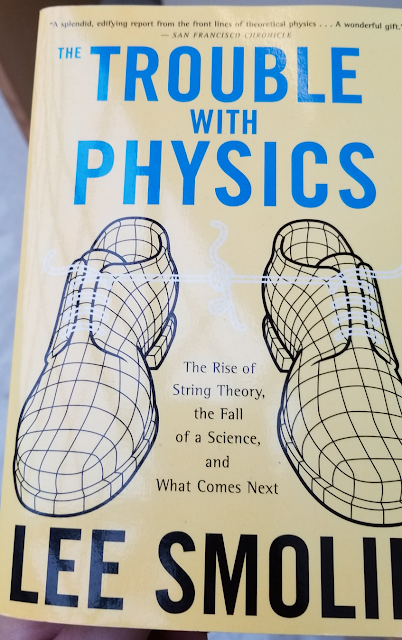 I picked it up, and turned out it was a book of a physicist I met once a long time ago. 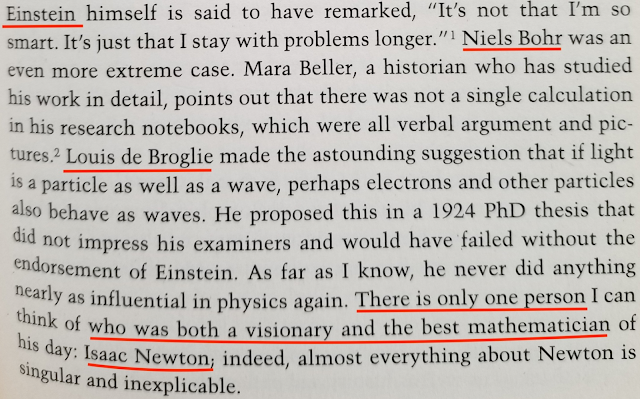 I opened the book on a random page, and, I swear to Newton, this is the page I saw (Part I is based on only this page; sorry for the bad pictures). Since the picture may not be clear, I will quote some of the sentences from the page (page 342). 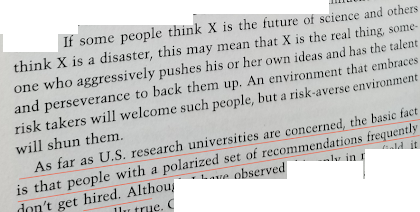 “As far as U.S. research universities are concerned, the basic fact is that people with a polarized set of recommendations frequently don’t get hired”. The description I read was about me. Obviously, I am good at what I do. But, evidently, some people find me difficult to talk to. 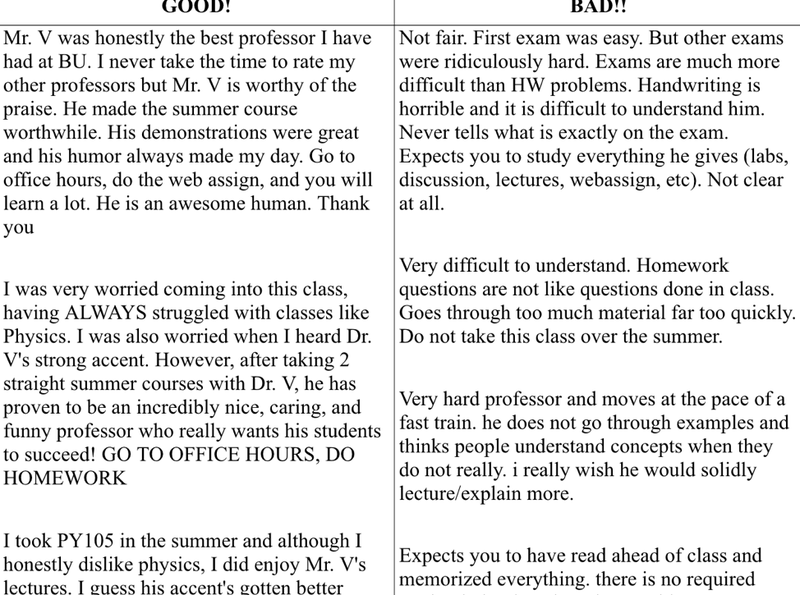 They think their evaluation describes my communication skills. 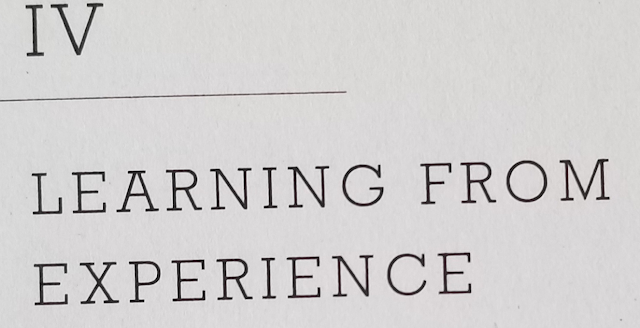 I think, that just the sheer amount of the published work, and the quality of my teaching practice is already a good indicator of the high level of my communication skills. In reality, whoever gives me a low communication grade only indicates his/her inability to communicate on a professional level. They reduced "communication" to "I want this". A simple questions like "Why? ", "Are you sure?" scares them off. 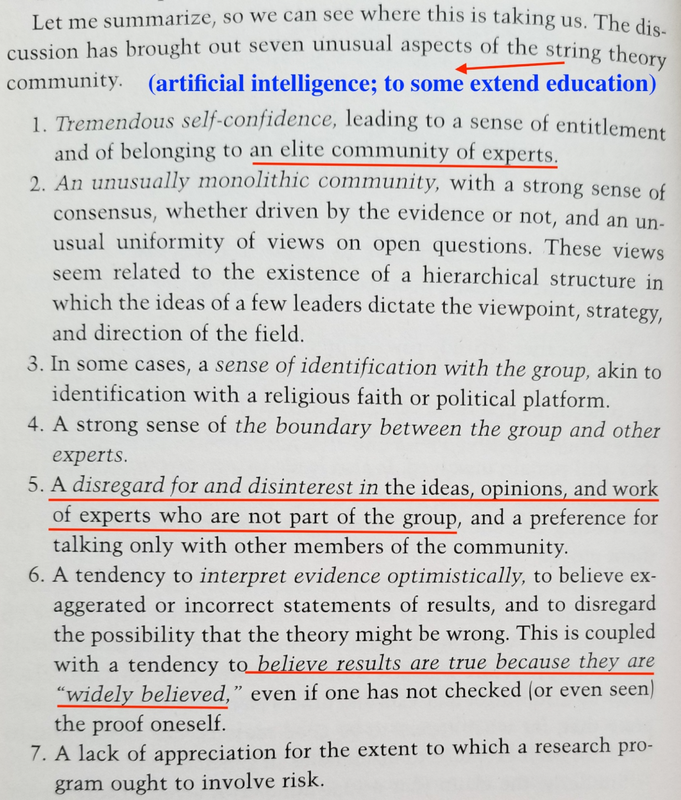 When they face that what they want to do contradicts what they say they want to achieve they stop communicating and start avoiding ("Intellectual stagnation, social conformism, and the crisis of logical communication"; or "Being polite v. Being nice"). 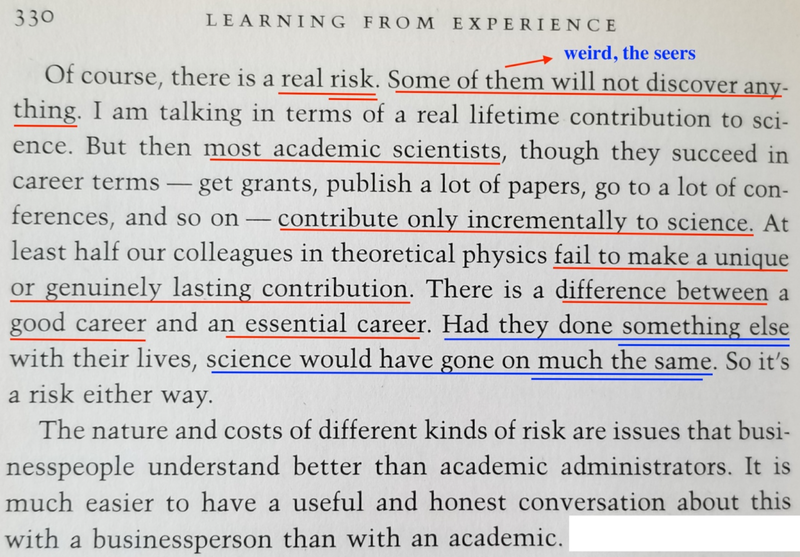 Lee Smolin’s book explained very clearly why all my attempts to be hired or promoted went into nothing, despite the clear evidence of the high level of my professional skills (http://www.gomars.xyz/evvv.html) and broad and successful professional experience (www.GoMars.xyz/vvli.html). 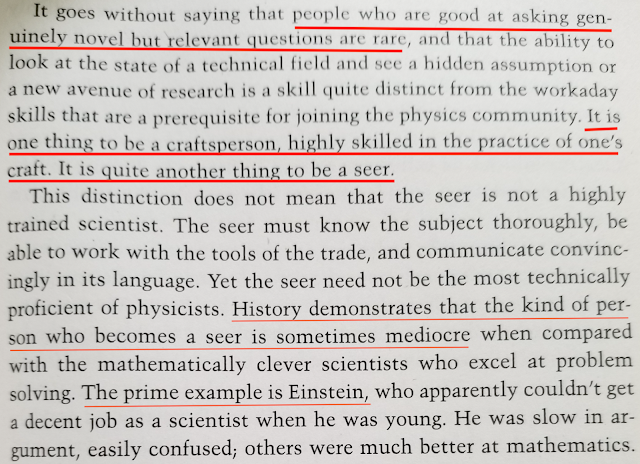 Lee Smolin’s description of the things in science also explains why in many spheres (except financial area – so far?) American professionals have been gradually falling behind their foreign competitors; if it wasn't for foreign-born professionals still attracted to America, this decline would have become much more visible and dangerous (http://www.cognisity.how/2017/02/borders.html; or http://www.cognisity.how/2017/02/immigration.html). these two recent reports show a slow but stubborn tendency of the U.S. research falling behind the China. I wonder what is the reason behind this? Is it just the matter of funding? Or, in China there are fewer snubs in science, including the Chinese counterpart of the NSF? Or, the Chinese people have a higher tolerance to taking a risk? Or, when hiring they don't follow the rule "the niceness first" and not afraid if the candidate is over-qualified than the boss? Or, it is the result of heavy investments in education? Or, it is simply because China has more people, so even if the ratio of "smart per capita" is the same, the absolute number is larger? So many possibilities. Most probably I didn't list all of them. But. Someone at the DOD and NSA should start thinking about it. BTW: Why Did Russian Cyber Forces Beat Their U.S. Adversaries in 2016? https://lnkd.in/epDFQuj”. 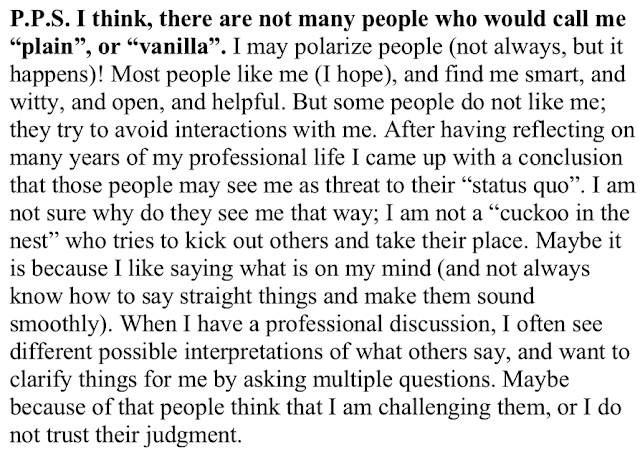 I don’t really care about the perception various administrators may have about me, because I have plans and actions which are not related to it (as I tell my students: "I always have a backup, and a backup for the backup", which is my personal version of an old American saying "do not place all eggs in one basket"). But as a scientist I see a very inauspicious general trend of an American decline. It has become self-evident that for the first time in the history of the Country a large part of the population has experienced a significant social and financial deterioration, and for the large part of the population the next generation will be worse off than the current generation. I can hear people saying: "You are wrong, there is no decline, the economy is on the rise!". When a patient has cancer - a tough but a treatable case, needs a surgical invasion, a chemo, but instead a "doctor" gives a shot of morphine - the patient feels better for a while. But then he/she needs another shot, and another, then morphine stops helping, the patient needs new dosage, then something stronger. That is not a treatment. That is a slow (but euphoric?) death. Trump's administration gave the economy a shot of morphine, and it feels good - for now. But there is no politician, or a political force, who would offer an actual long-term treatment (requires restructuring social-economic ties, reforming the way public education is being reformed). It was not Obama, it is not Trump, not the Republicans, not the Democrats - no one - not even radicals like Bernie Sanders - who offered the path to a sustainable economic restructuring. good (bad) for the Country. The results of this policy are clear - destruction of American manufacturing, significant decline in the quality of life for many middle-class families (millions fear they will not be able to provide children life better than theirs), hence rise of nationalism, protectionism, hankering for a “strong ruler”. Thirty years is nothing for the History. The pendulum will eventually swing back. But from historical point of view "eventually" usually means "another thirty years". For individuals, their achievements are the result of a stroke of a good luck, or, of the quality of the decision-making process, which, in turn, is based on the level of brain development. Lungs, a hart, a kidney, and other organs are crucial for the existence of a body. But a brain is the organ responsible for the social propulsion of an individual. 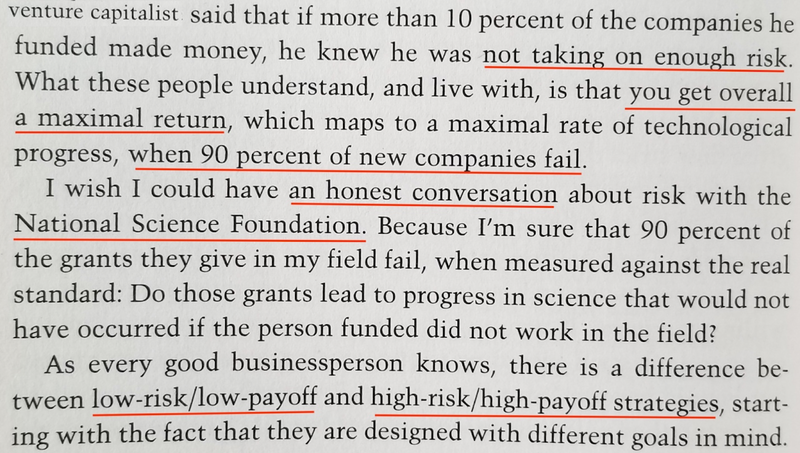 For social systems (organizations) their "brain" - a.k.a. management - is responsible for the most of the achievements (hence for the general state) of the system. "A fish rots from a head down" - remember? When we talk about significant social and financial deterioration, one of the main reasons for this to happen is the strong tendency of the managers of all levels to avoid any potential “stresses”, to conform to conformity, which is actually a clear indicator of a decline in the management skills in general. One of the reasons for a decline in the average management skills of a large number of managers is the negative trends in education. The educational policies of the last two-three decades have been essentially anti-management. Public education has been deliberately run into the ground. The actual goal of the “No Child Left Behind” law (and following accepted and proposed legislations, inclined the idea of a merit pay: “How Is The Third Program of the USSR Communist Party Related to Education Reform in the USA?” ; or “Education reform needs a new paradigm.” ) was to install a strict control over teachers, over their practice, drive any initiative to the minimum, make teachers “walk” like sheeps down the road paved by the political establishment. Private education has been converted into a “drill machine”, no room for thinking, reasoning, overcoming intellectual challenges. 1. A severe shortage of teachers who could actually teach. 3. A severe shortage of managers who could actually manage. During the last thirty years it has become fashionable and very popular to talk about the importance of “critical thinking”; “critical thinking” has become a buzzword. How do you call a person who praises critical thinking but cannot take any critique? How do you call someone who advocates for critical thinking but cannot think of any new idea? Unfortunately, the field of education is filled with too many hypocrites and imposters. How do you call a manager who cannot manage? When growing up and when climbing a career ladder, the current generation of managers (in the large numbers) has not had to overcome strong personal or professional challenges; the path up the ladder was nice and smooth. 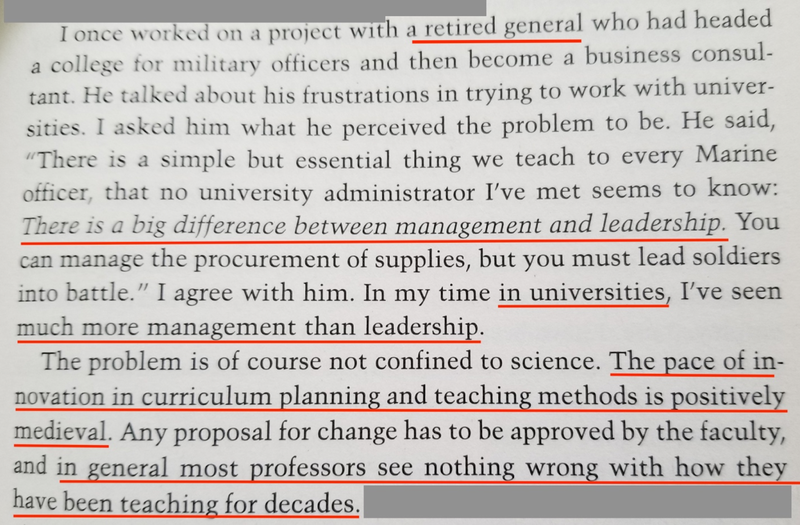 The number one quality for becoming a manager was an ability to avoid any potential tensions (hence, any potential “tension-generators”), and the number two was the ability to represent a shiny image of the organization (“Ignoring sloppiness: a sign of tolerance or mismanagement?”; “A Convenient Lie” or “What Research University Faculty Tell Themselves About Their Teaching”). 2. the ones who embrace challenges. 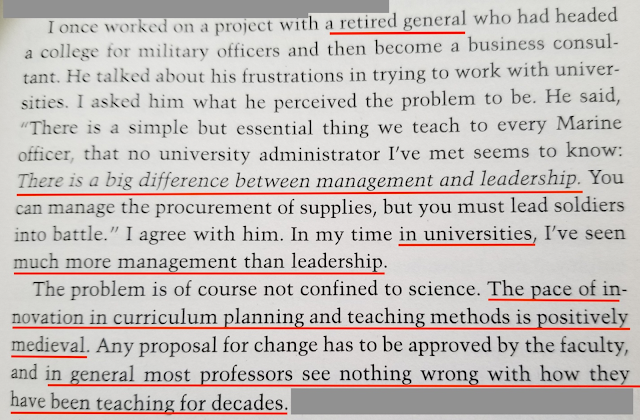 The former ones are not actually managers, they are just bureaucrats who function according to a program written for them, they have no vision because visions may present challenges. The main goal of their functioning is to remain functioning. In a case of a good luck they may have a promotion. Only the latter one are actual managers (leaders), who have a vision, who set difficult not trivial goals for the whole organization, who may take a risk, and who are solely responsible for the organizational progress. In the absence of that type of managers the progress still may be happening for some time - by inertia. The inertia (in this case the social one) will carry ahead the Country for about 10-15 more years, until the decline will become so sharp that the vast majority of the populations will not be able to ignore anymore. The answer to this question demands the analysis of many possible scenaria, and requires a completely different format. BTW: After the financial crisis of 2008 many banks had to go through a stress test. The idea of a stress test is very simple - it is better to pretend to shake a bank and see what's what, than to find out that the bank cannot withstand an actual stress and crashes. 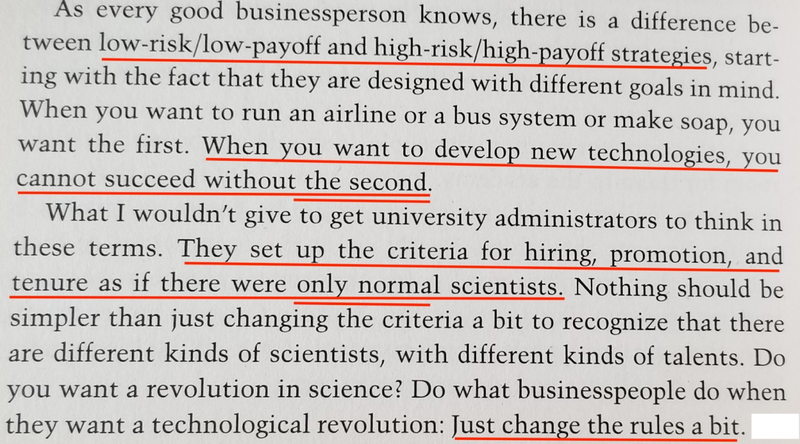 The same idea works for testing managers. A top manager needs to push once in a while his or her lower managers through a stress test to see who's who (starting from simple observation how people react to a challenge). and some comments to it provide specific examples of a mismanagement (mis - management, poor management, non-management, wrong management). Part III: After reading the book (better html file; pdf file). Part I was an impulsive reaction to just one page in the book. Then I found the book and read it. is as important today as it was important twelve years ago (now - maybe even more), and not only for the string theory, or physics, but for science in general, especially for such fields like education and artificial intelligence. I would just published this chapter as a book. For the last couple of years, I have been writing on Cognisity.How and expressing very similar views on the matter of science, but reading Lee Smolin’s book gave me a much broader perspective on the state of the scientific research. So many statements in the book resonated with my own views that I just could not resist to adding them to this post. 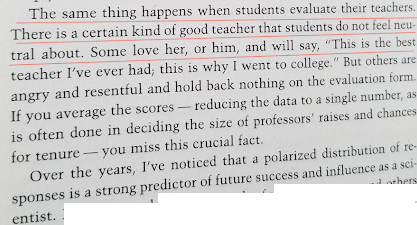 Being at risk of accused of copyrights violation, I want to share some excerpts from Chapter IV with my comments to them (but I would strongly recommend everyone to find the book and to read the whole chapter). This is what many scientist ignore – science is a human practice and follows the general laws governing any human practice. 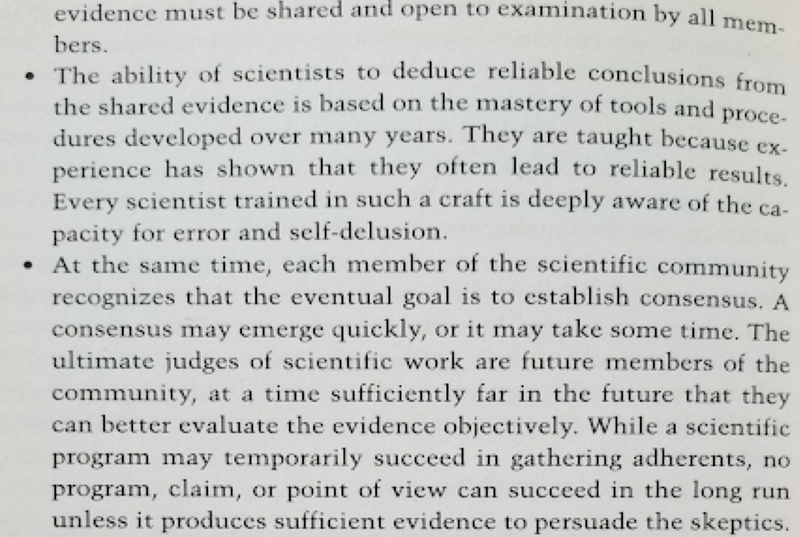 Science is not defined by any specific method or methodology (e.g. 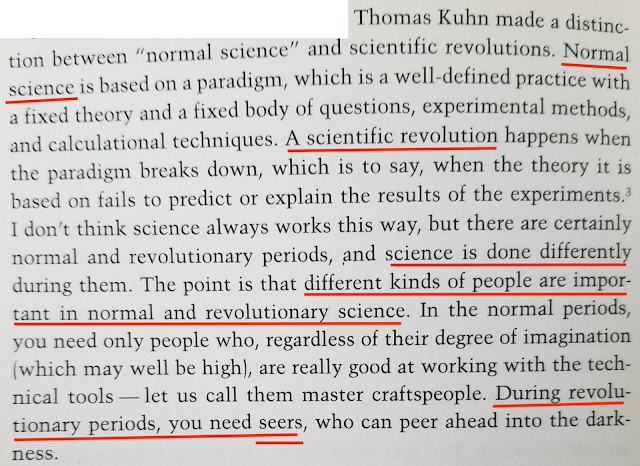 “science is based on experiments”, “science is based on logic and reason”). 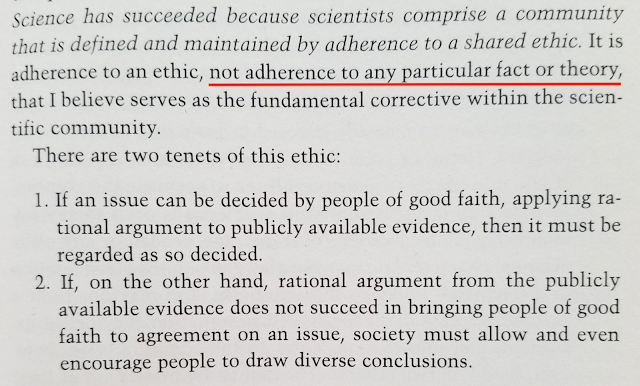 Science is the result of activities of people who decided to follow certain social/ethical rules. 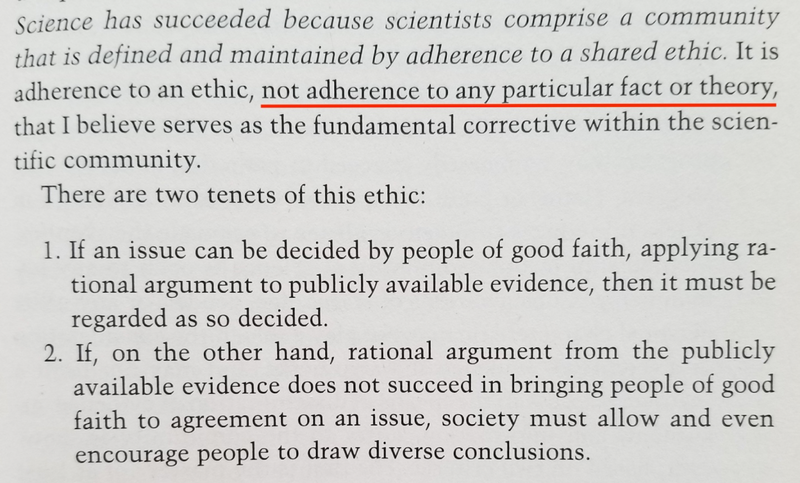 BTW: this is the criterion which allows to separate science from religion. A true scientist always assumes that he or she may be wrong; a religious person follows dogmatic thinking, assuming he or she is always correct. 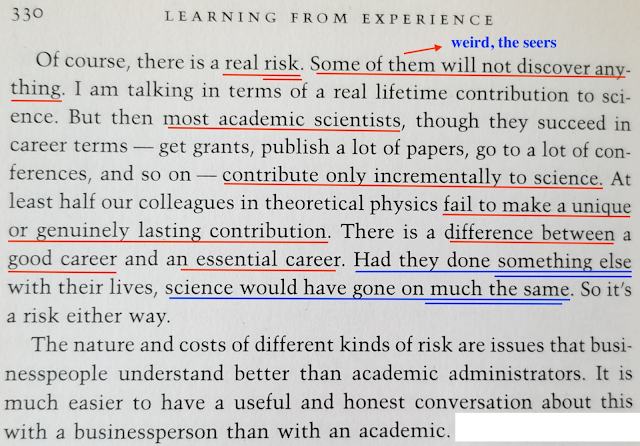 Scientists are professionals acting in a scientific field. 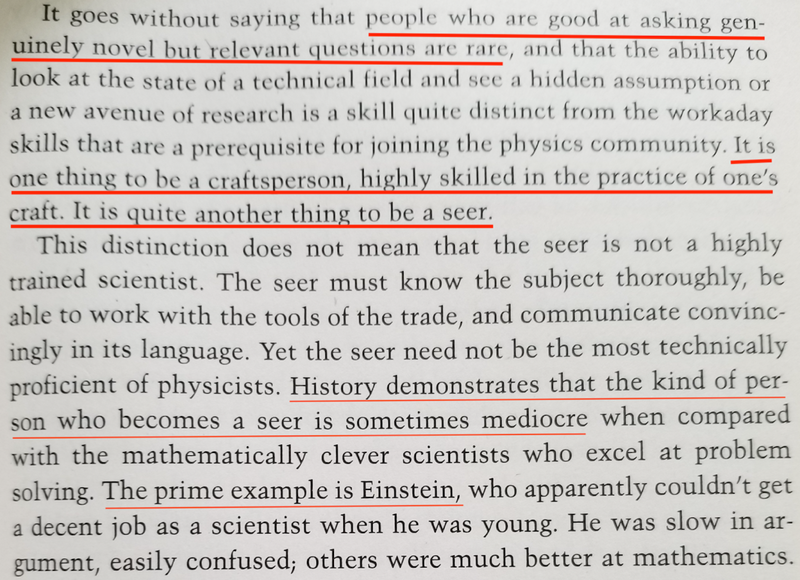 But it does not mean yet that the field is a science. 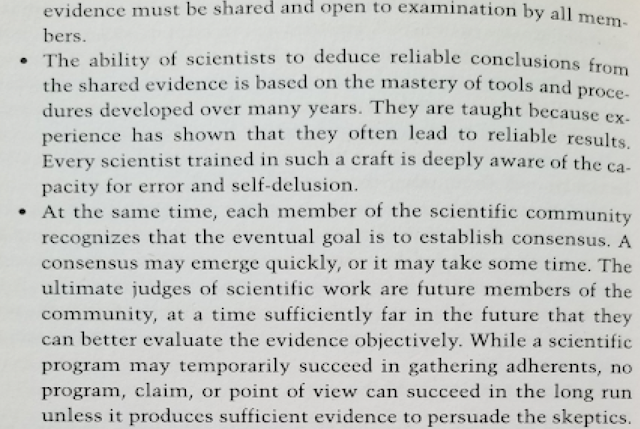 Science is a human practice which mission, goals, purpose, sole existence is providing reliable predictions. That represents the top stage of the development of a scientific field. For example, there is a field of scientific research on education, but there is not yet science of education. 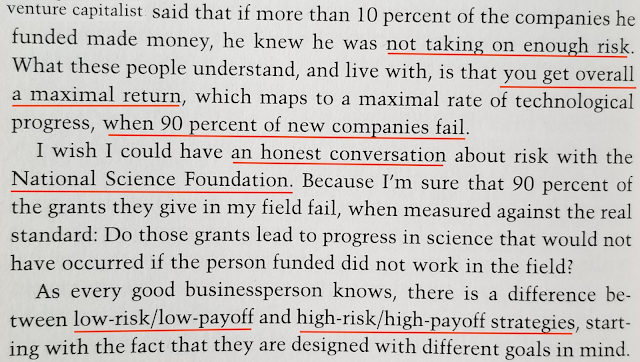 There are periods of a straightforward scientific development, which requires people good at technical work. 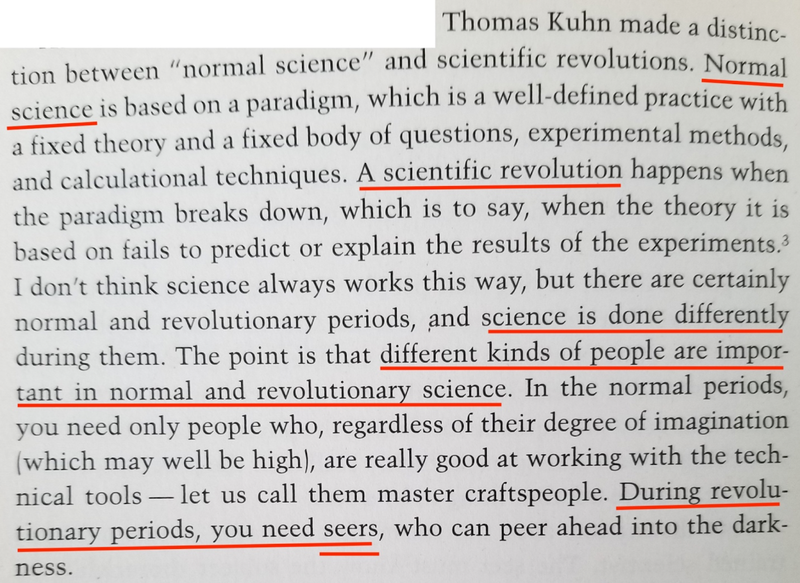 Drastic changes (needed to overcome long periods of stagnation) require people of a different type – seers. 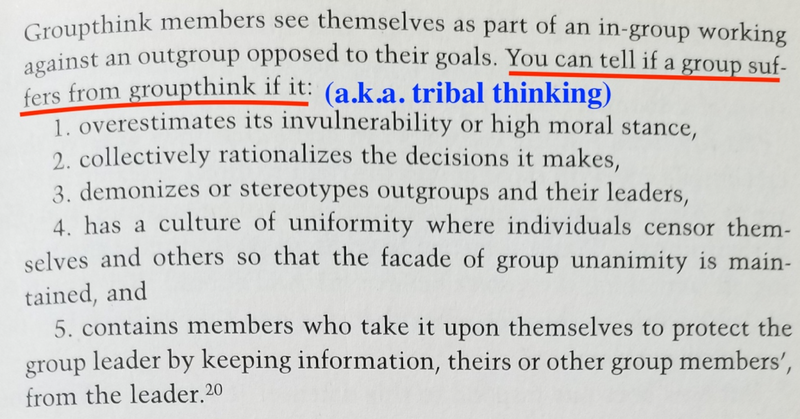 “Groupthink”, or “Group thinking”, a.k.a. 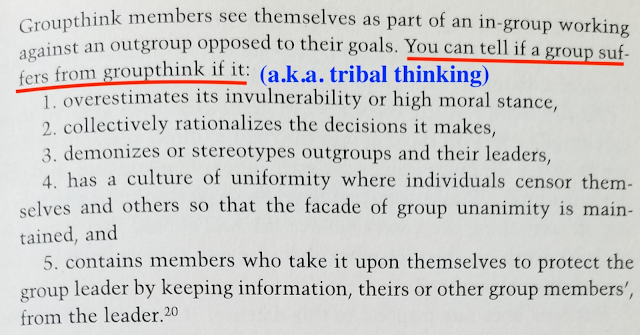 “tribal thinking” is a very common human phenomenon (sport fans, political affiliation, a school, a fraternity, etc.). 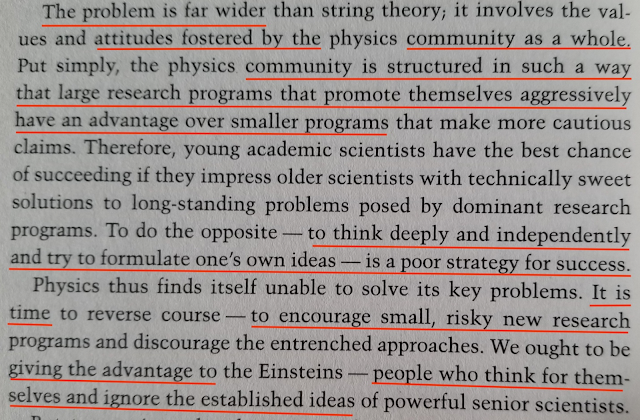 Lee Smolin points at a very significant fact that scientists – like all humans - also form “tribes” and fall into groupthink. 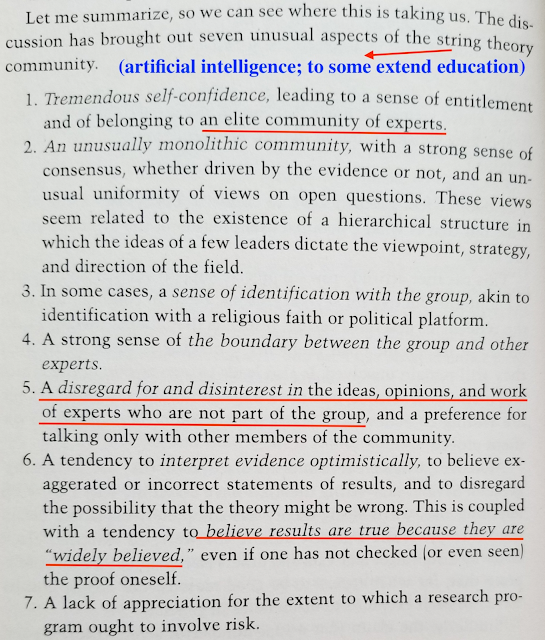 Even in science, very often everyone who thinks differently from the group thinks wrong. The roots of such behavior are in human psychology. 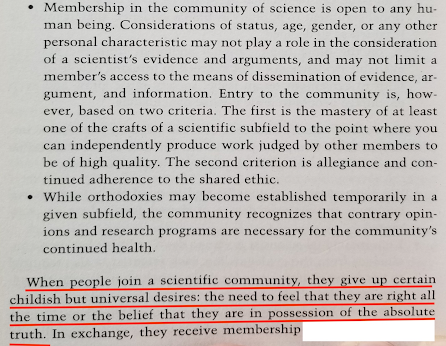 For science, to overcome the regime of routine functioning, outsiders need to be welcome to the table. 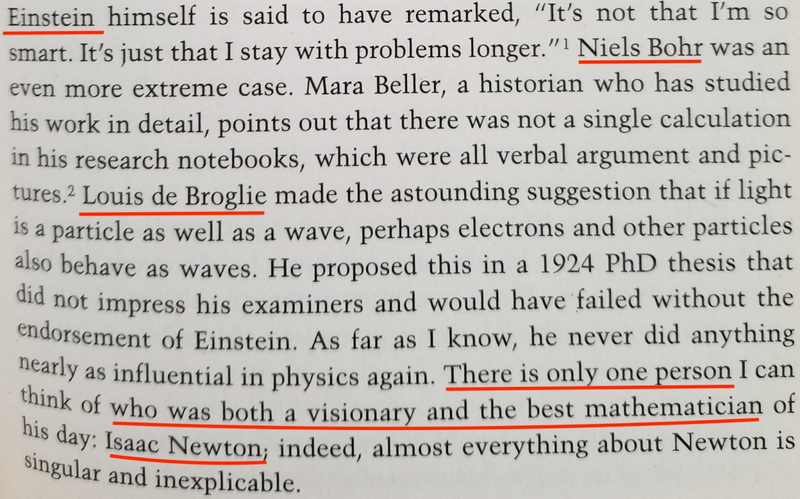 According to Lee Smolin, it is not a case in particle physics. It is also not a case in research on education. The organization of science is the result of the activities of the people organizing science – managers, administrators, officials. 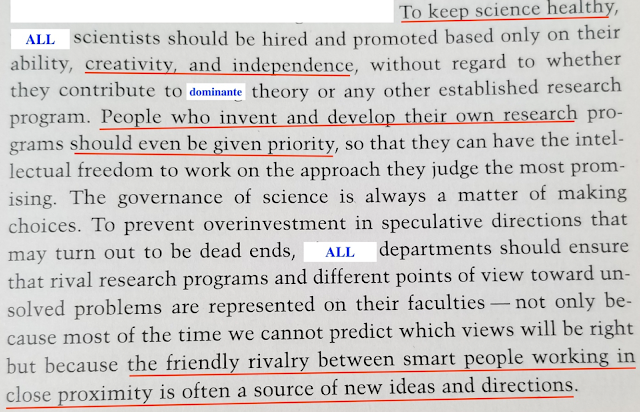 Since science has become a large industry, the quality of the management defines the scientific progress. 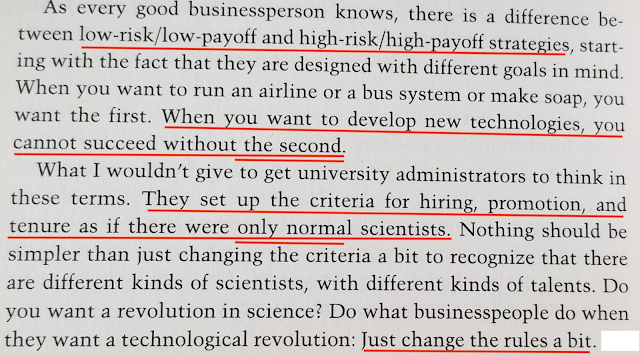 In my terms, what Lee Smolin calls a “manager” I would call, a bureaucrat”. A bureaucrat will never support a seer. The progress of science is solely based on the views of scientist about how the progress of science should be managed. This is a very good point. 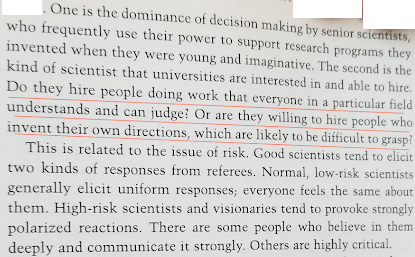 In academia, people automatically assume that they good at managing and teaching, even if they have never had any specific training in the field. When they need to fix a broken car or tooth they go to a professional. But if they need to do something within the walls of their university they just don’t think they may not have enough expertise in the matter. Despite the facts proving that very often they are not. 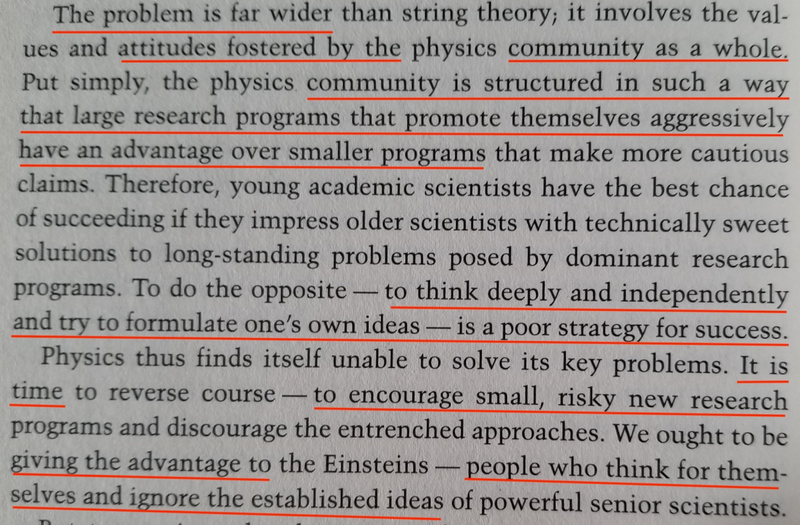 When I read the book I thought: if only someone would be advocating for science of education and for education in general as strongly as Prof. Smolin advocates for physics. I am thinking about relocating. I sent my resume to several colleges which are seeking to find a "highly experience physics instructor". I am a highly experienced physics instructor. Definitely above the average level. But evidently, the hiring committees have some other criteria which trump the need for a highly experienced instructor. I find this observation interesting. And also consistent with my previous experience. I know I will find a way to achieve my next goal, I always do. I have more options than some people in similar circumstance. But I find the reaction of many hiring committees telling, or reviling. The tale about "team of rivals" is just a tale.